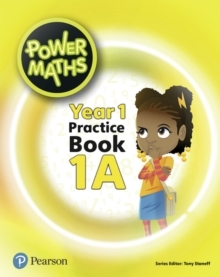 Underpinned by the most effective teaching practices, and created by a team of mastery experts led by Series Editor Tony Staneff, Power Maths is designed to make the whole-class mastery teaching approach work for you, your children and your school. 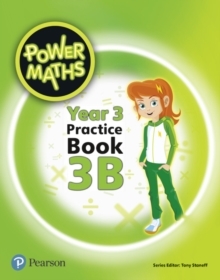 The Practice Books provide just the right amount of intelligent practice for children to complete independently in the final section of the lesson. 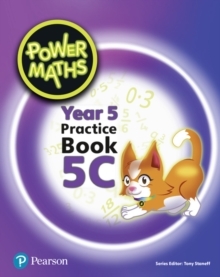 The practice questions are for everyone - each question varies one small element to move children on in their thinking. 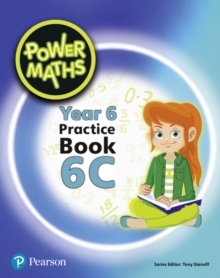 All practice questions are carefully developed to reveal misconceptions. 'Reflect' questions help children to reason and show how deep their understanding is before moving on. 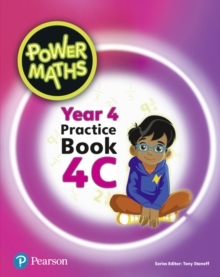 Power Maths characters encourage and challenge children to develop growth mindsets and work flexibly. Calculations are connected so that children think about the underlying concept.